You are The Padre and have one job - to eliminate the weeds out of the garden of God. You are stuck in an infested demonic mansion, to do the shoveling with your guns, your faith, or even your bare hands. An unknown presence is watching, waiting to smash your armor of faith into dust. 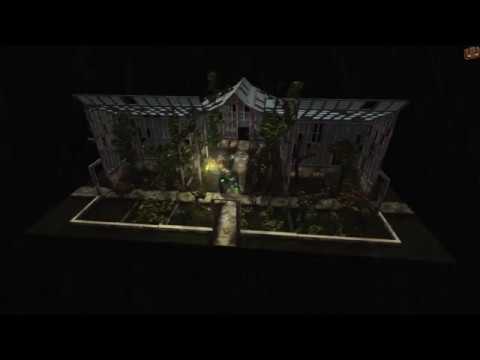 The Padre is a 3D Point-and-Click Survival Adventure that combines a deep and evocative narrative with slaughtering monsters and solving puzzles, delivered through various gloomy voxelized scenes in a Lovecraftian atmosphere. The Padre was released on PC and Switch 3d ago in the US and the UK. The upcoming The Padre PS4 and Xbox One release date is Q2 2019 in the US and the UK. Notify me when The Padre is available.